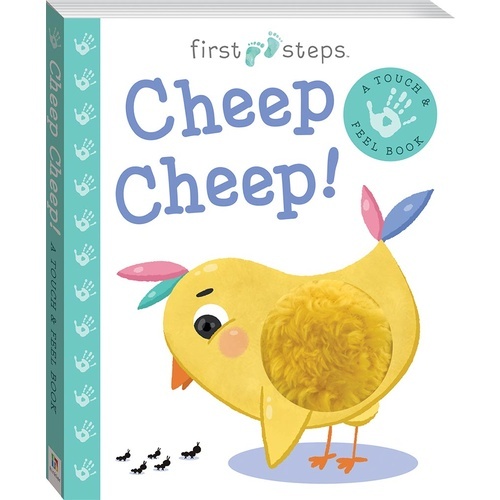 Buy Hinkler – First Steps Touch and Feel: Cheep Cheep! 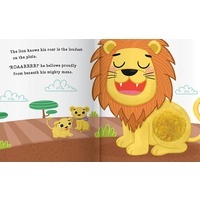 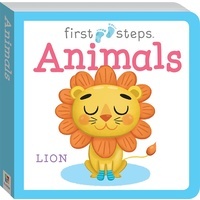 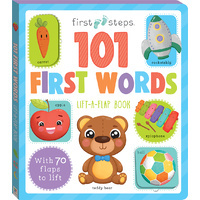 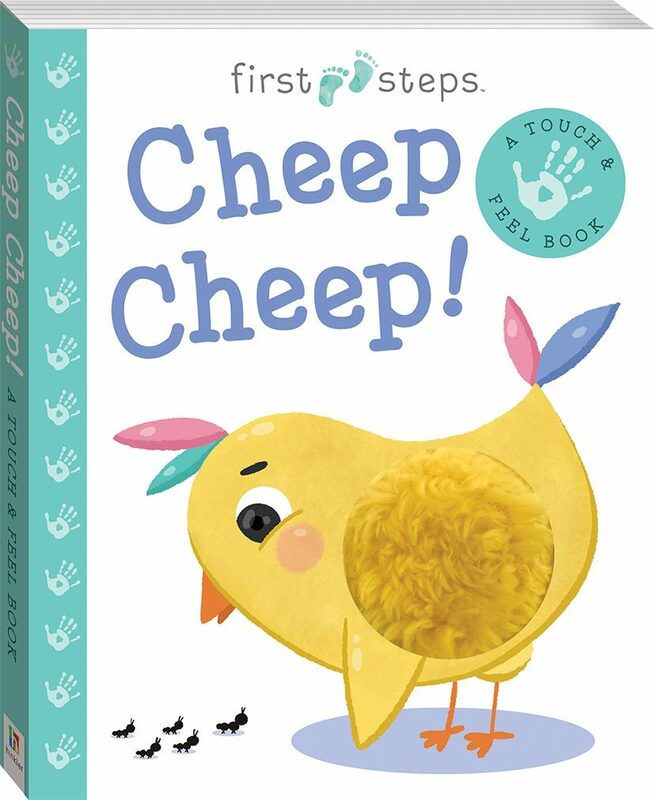 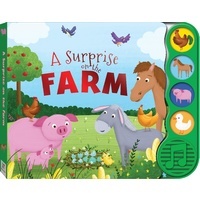 This bright interactive Cheep Cheep book contains two exciting touch & feel elements designed to engage young children, stimulating the development of their early motor skills and picture-word recognition and reinforcing familiar concepts. 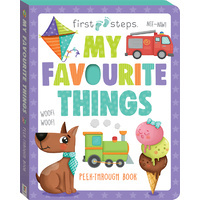 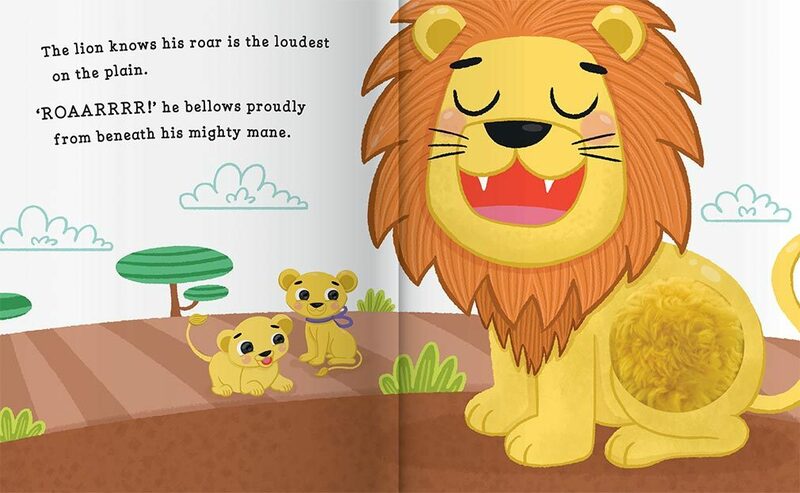 Features durable pages, touch and feel elements, and a fun story.